Increase your ecommerce website’s efficiency with a helpdesk solution. 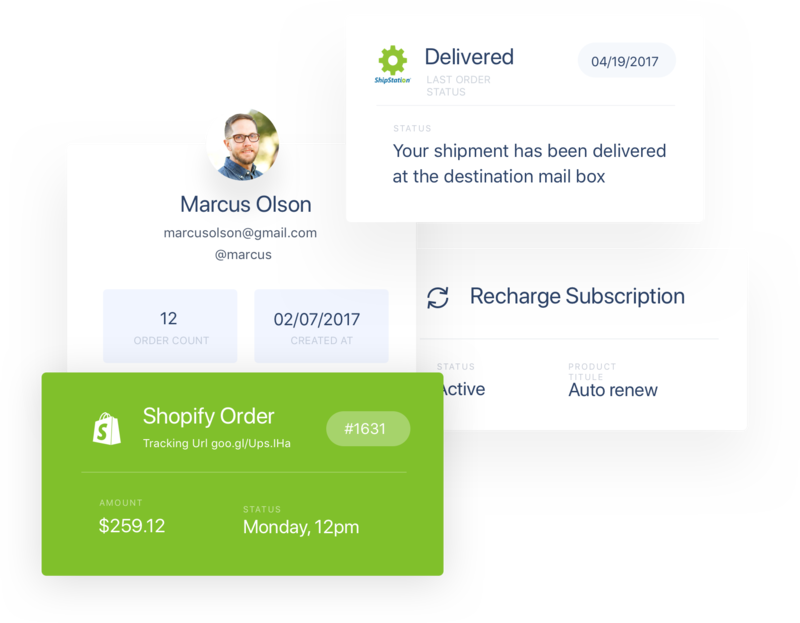 Manage Shopify orders from your help desk, provide order tracking, shipping information, in one click. As an online retailer, you need to have support channels everywhere to provide the best customer experience. 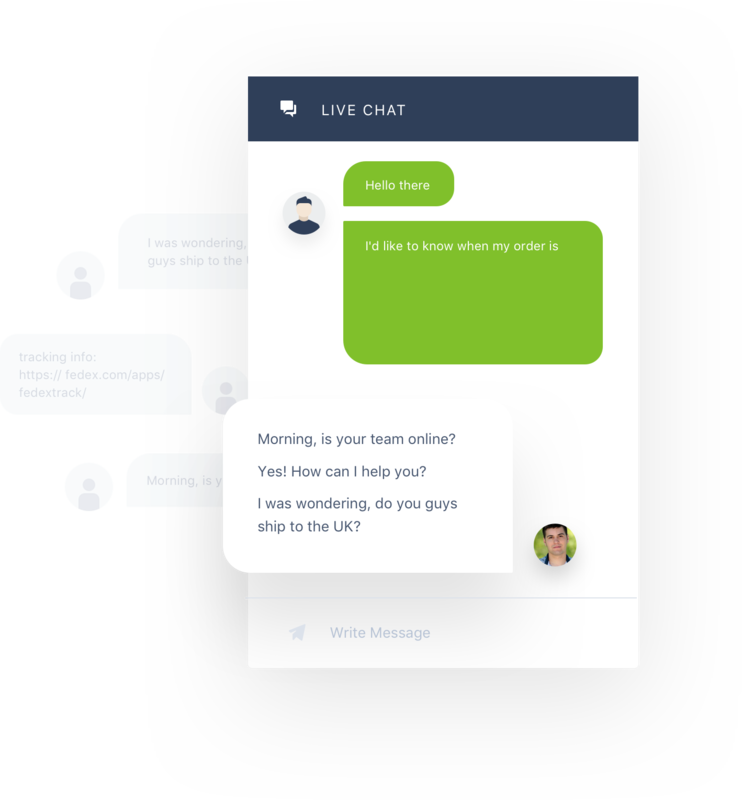 However, your live chat, Facebook comments, Facebook Messenger, Instagram, Gmail, and other communication channels are all on different pages. This means constantly monitoring multiple pages in order to collect customer information and provide order tracking updates. If you need to edit a customer order on Shopify for the customer, you have to sign into your Shopify store account and edit the order manually. 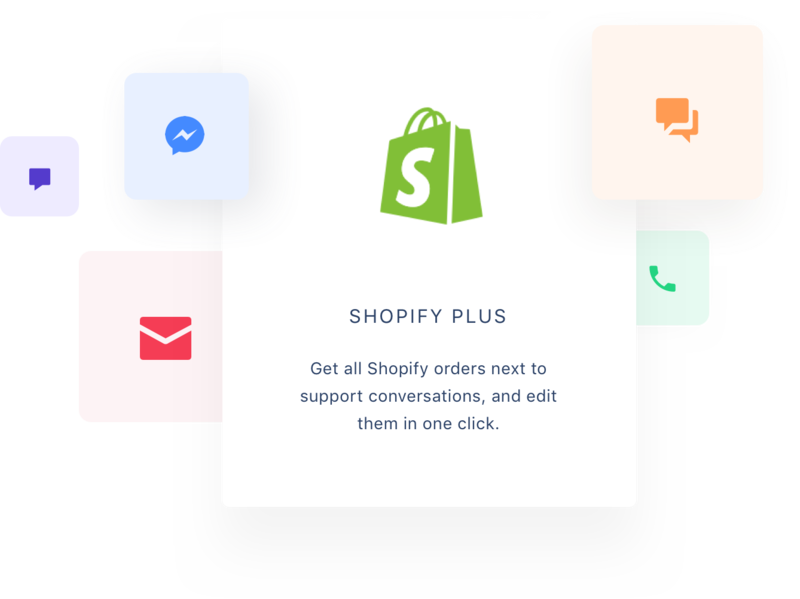 Your Shopify store depends on the customer experience to be successful, and improving the efficiency of your support channels with automation is one of the very best ways to do so. 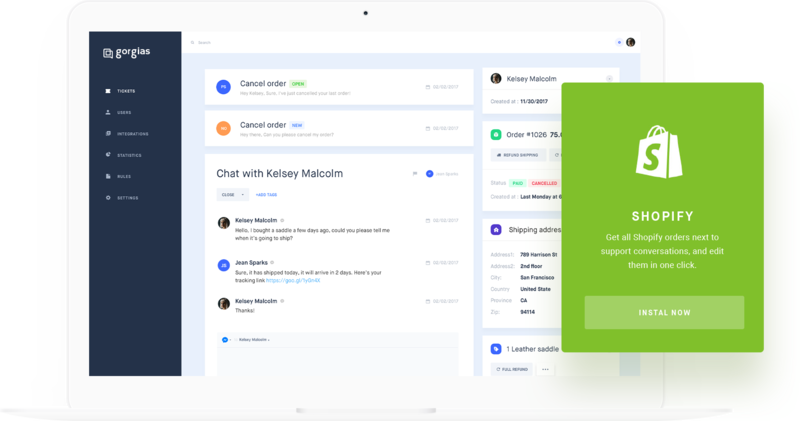 With Gorgias, you can edit a Shopify customer order directly, view customer information, and more to make your ecommerce website the best it can be.